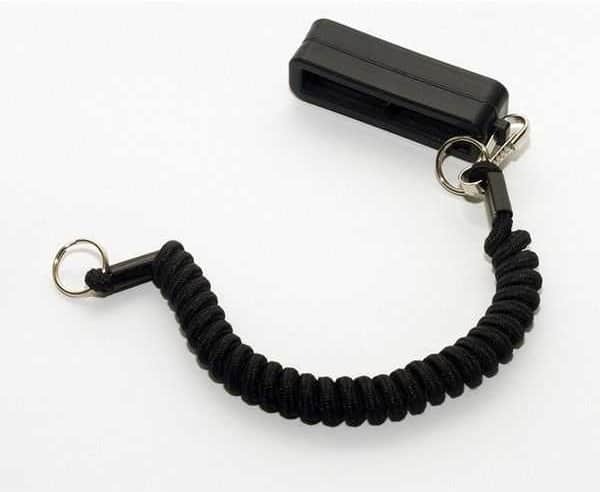 Ideal piece of kit for holding your keys, handcuff keys or even your pen! Get this ideal belt loop with lanyard online today! It is a very handy piece of police equipment for keeping your keys, handcuffs keys or even your pen secure. If you drop it, you won’t lose it! Do you have one? Is it worth it? Comment below and let others know.